this is just fun and nasty. one of my favourites in the genre, for sure. you know how I said grodt was the most overrated rap album? We owe so much to the Beastie Boys, from their sampling production to their upfront rapping style. 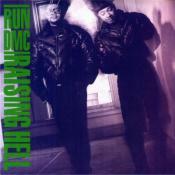 And a lot of that can be traced back to Licensed To Ill. There are so many classic instrumentals and hooks on here that are embedded in hip hop history, but none of it sounds dated. Beastie Boys were punk rap before punk rap was a thing, or even sub genres of rap were a thing. Who would’ve thought a bunch of white guys would be one of the most influential rap groups in history? 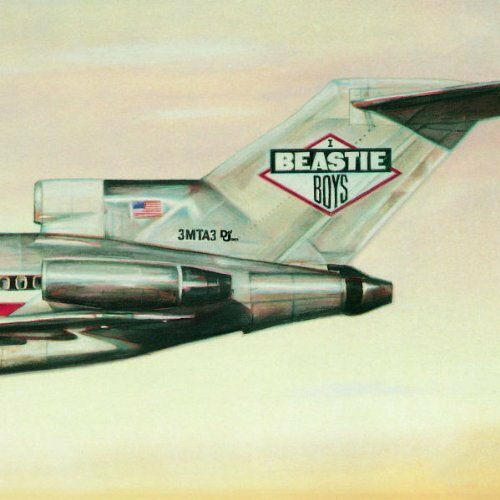 Purchasing Licensed to Ill from Amazon helps support Album of the Year. Or consider a donation?